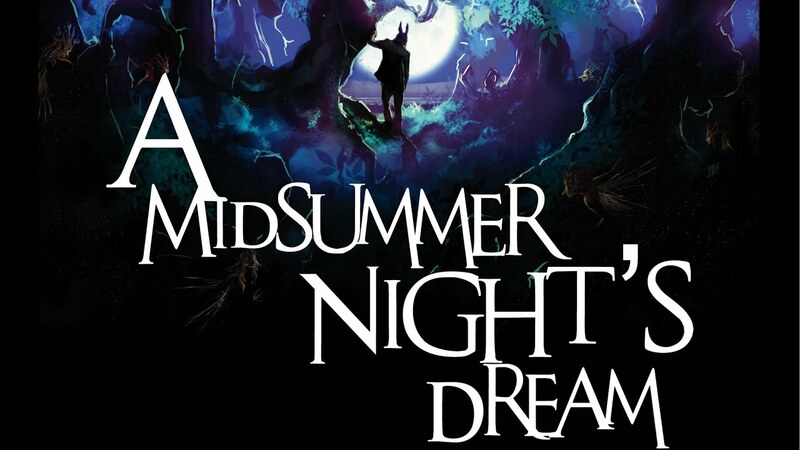 In Literacy we have been exploring the text of ‘A Midsummer Night’s Dream’ by William Shakespeare and have created: drama, character descriptions, setting descriptions, advice writing and even diary entries. Here is a piece of wonderful writing from Amelia in Cedar! Today was an AWFUL day! This was the day when it all went horrible wrong: my magic power went all wrong and caused MAD chaos! Can you imagine thinking your day will all go simply well but then it all was thrown in a dist bin and your amazing day was turned awful? The bad thing is I ALWAYS MAKE MISTAKES! Trembling with fear, I walked to Obseron’s to explain all of my bad mistakes that I have done to the secret lovers who I have cursed. I felt a dark soul in my tummy screaming really bad making my tummy ache. This is all of the mistakes that I have caused. I have: made the wrong people fall in love and turned Bottom’s head into a donkeys head! Can you identify any of the S2S/ language features Amelia has used in her writing? The children showed passion and determination to give every activity a go and encourage one another, and their resilience was inspirational. This was a PROUD moment for the children and all of the adults, who can see what fantastic, encouraging sportsman’s they all are! Check out the collection of photos below! What was your favourite part of today? Comment below! For Cultural Day in Cedar, the children travelled all the way to Ghana. Here the children learnt about Mr Lincoln & Miss B’s experience in Ghana and how their life is very different… the children were very surprised about the differences in their education & water facilities. Then, we explored traditional Ghanaian drumming and dancing which Miss B learnt in Ghana and the children all got to have a go at playing to the beat of the music AND dancing at the same time. We found this very exhausting in the 26 degree heat, and soon realised that in Ghana it would have been much hotter. As you can see… this was VERY fast! Would you like to visit Ghana? What was your favourite part about today? Look at all of the different cultures in Chestnut! What did you learn about Mexico? Today, during our in class reflection, we watched ‘Newsround’ and it explained the long lasting, horrific, tragic London Tower fire that happened yesterday. During our discussions, we felt that this is such an unfortunate event, that many of us would like to help those in need. Because of this, we have decided that tonight we are going to look at home for any old clothes that we no longer need and place them in a bag. Miss B & Miss Spragge will then take this to a local collection in Chelmsford and this can be given to the victims who have lost their homes and possessions. Year 4 had an extremely exciting and informative day today learning all about where our food comes from and how it is made! We visited Writtle College for their annual Food and Farming Day. We were able to learn about different types of food, such as sausages, how they are made and what is in them. We learnt about how different types of grain and corn is grown and farmed and then how these are used to make different types of oil and flour. We were able to watch farming machinery at work and able to meet some of the farmyard animals! Can you comment below with your favourite part of the day or a new fact that you learnt?